Fizz Creations Ltd new offices and warehousing. 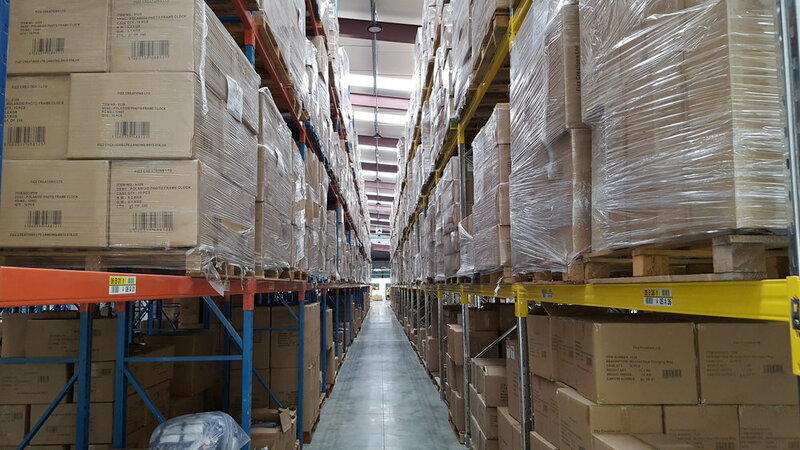 To install new fire alarm system in the warehouse, packing area and offices. Paxton Access Control System to control movement of staff and integrated with Fire alarm. 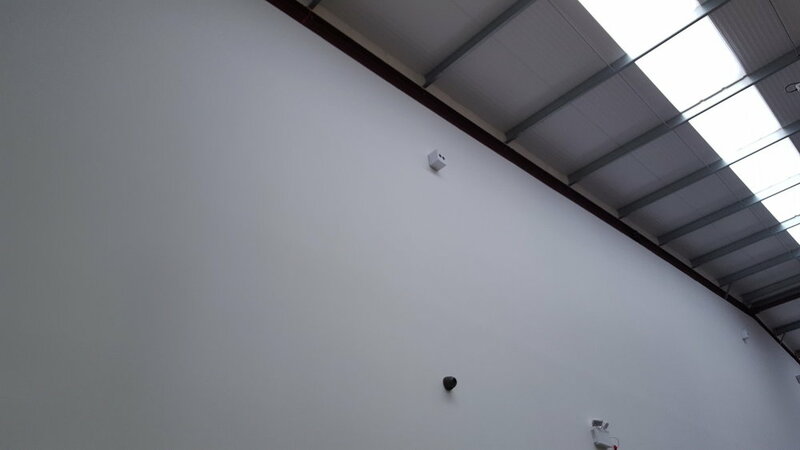 40 camera High Definition CCTV system protecting stock and staff wellbeing. Grade 3 Intruder Alarm. © Company 2018 Focus Complete Security Systems Ltd. 10 Norland Road, Southsea, Portsmouth. Hampshire. PO4 0ED. All rights reserved. Registered under the Data Protection Act 1998, Certificate Number 9621495 .